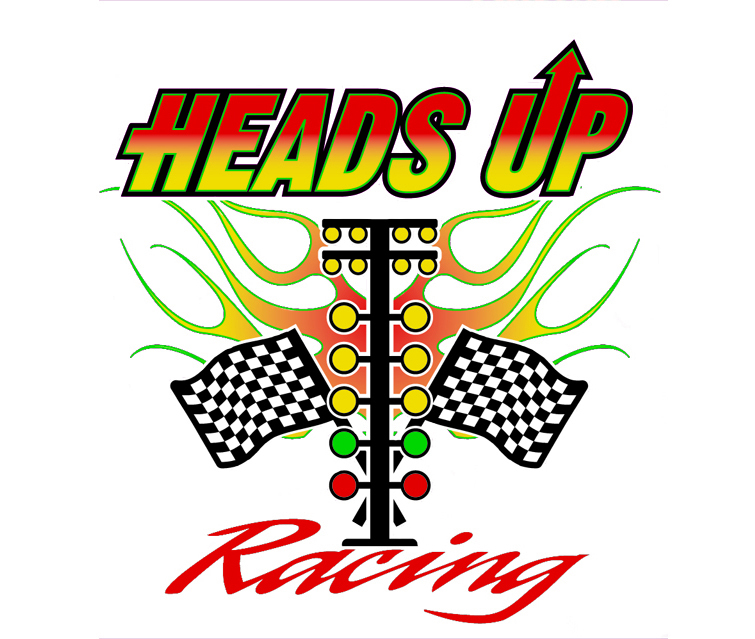 Watch for Heads Up Racing at these great Summer Events! May 21, 2016. Hours 10am. – 3pm. 18855 E. 14 Mile Rd. May 22, 2016 8am. – 4pm. 28404 Jefferson Ave. St Clair Shores. Jamin at the Junction 10am. – 5pm. Utica Rd. Between Gratiot and 12 Mile Rd.